FAST and EFFICIENT SERVICE for our Clients is our constant goal. Single point client portal allows for personalised service without the long wait on support calls to your providers. 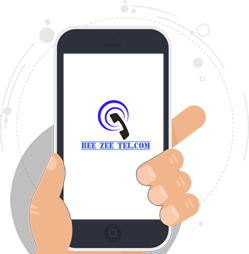 Beezeetel is a WHITE GLOVE SERVICE PROVIDER taking care of all your telecom needs from simple password resets to complicated multi tree IVR creation. As a client of BEEZEETEL you have a single point of contact through our customer service portal for service requests, add or remove orders, billing and bill payments on line. Major credit cards and PayPal accepted.